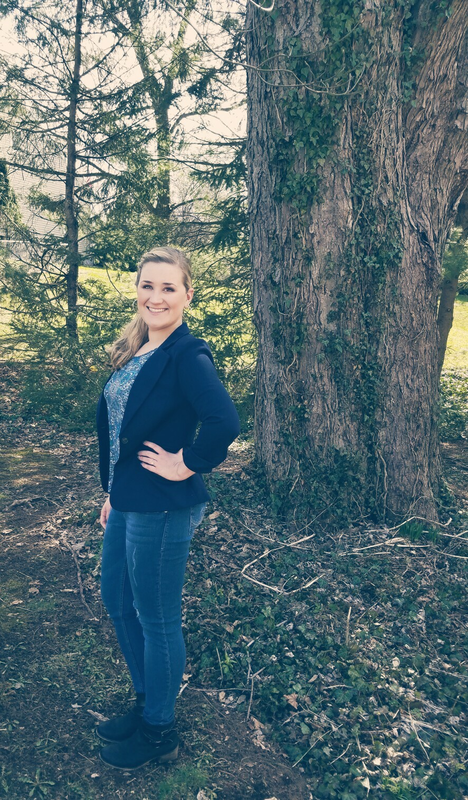 So Fashionably Frugal: Stitch Fix Review! Hi guys! I went on a bit of a hiatus this winter but I'm back! Let me say-there is nothing worse for a fashion blogger than trying to pose over a mound of snow in a dress. Social media has been ablaze with subscription boxes lately. Did you know you can get subscription tampons sent to your door now? Crazy! 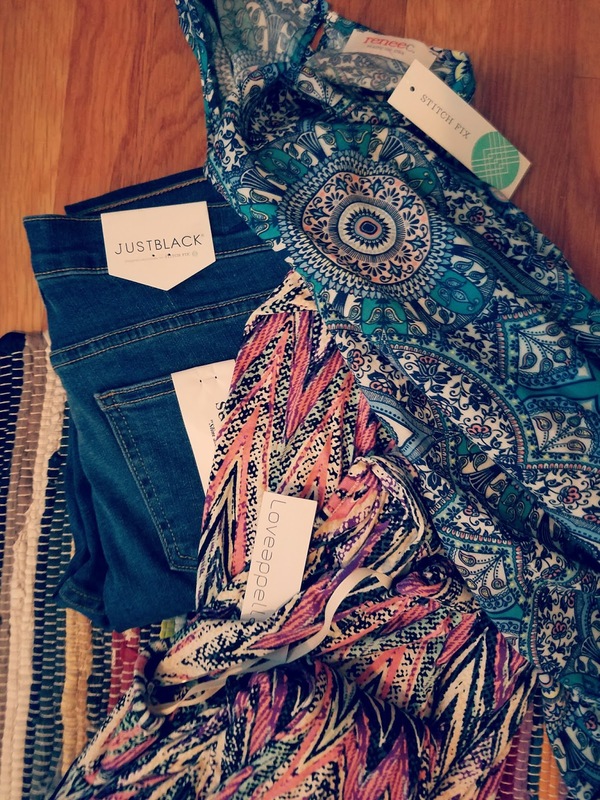 It was time I try one of the fashion boxes out and give an honest review to my readers. For those of you who don't know, Stitch Fix is an online styling service that goes directly to your door. Upon signing up you fill out your style profile. It helps your stylist understand your body type, budget, what you're looking for, and your overall fashion style. You then sign up for your first box. You don't have to subscribe to a monthly or weekly box unless you want to. I was unsure, so I only ordered 1 box. When your stylist selects your items you will be charged with a $20 Styling Fee. The $20 is applied as a credit to your account, and can be used on anything you want to keep from your box. Once you get the box, you try everything on, decide what you want to keep and return the rest to your mail carrier in a prepaid bag. You have three days to decide before you need to ship the product you don't want back to Stitch Fix. Otherwise your account will be charged for it. So here was my box. I got a pair of jeans, a maxi dress, a bohemian top, navy fitted blazer and drop earrings (not pictured). After promising myself I'd only keep two pieces, I decided I liked the blue top and blazer the most. 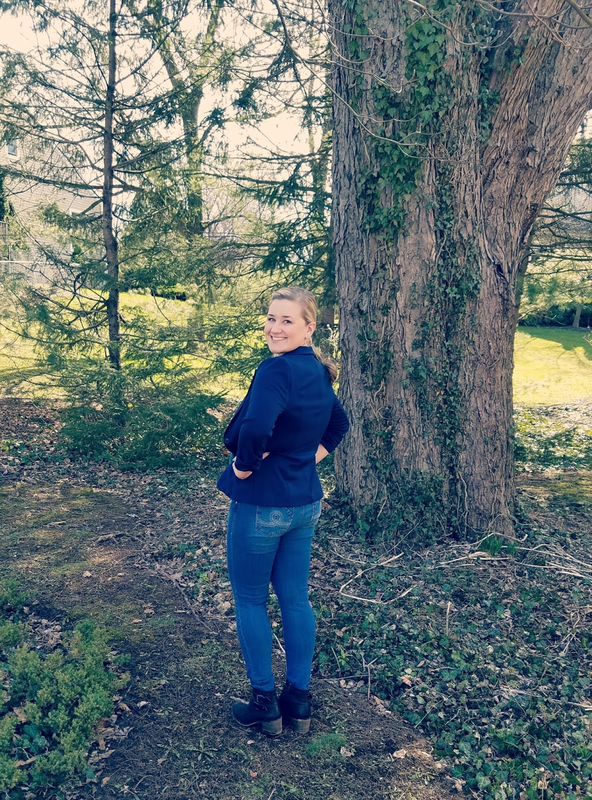 The blazer fit so well it looked like it was tailored for me-and it worked sow ell with the boho top it was a no brainer! I paired the pieces for this shoot with my favorite Seven7 jeans from TJMaxx and some Franco Sarto booties. First and foremost, I paid for my box and was not paid for Stitch Fix for this review. If you're on the go a lot and pressed for time I'd definitely recommend Stitch Fix. They provide great options, affordable pricing (if you choose) and everything in my box was made of high quality materials. All items fit me perfectly and was my style. It was a lot of fun to shop at home and I'll definitely order another box from them in the future! 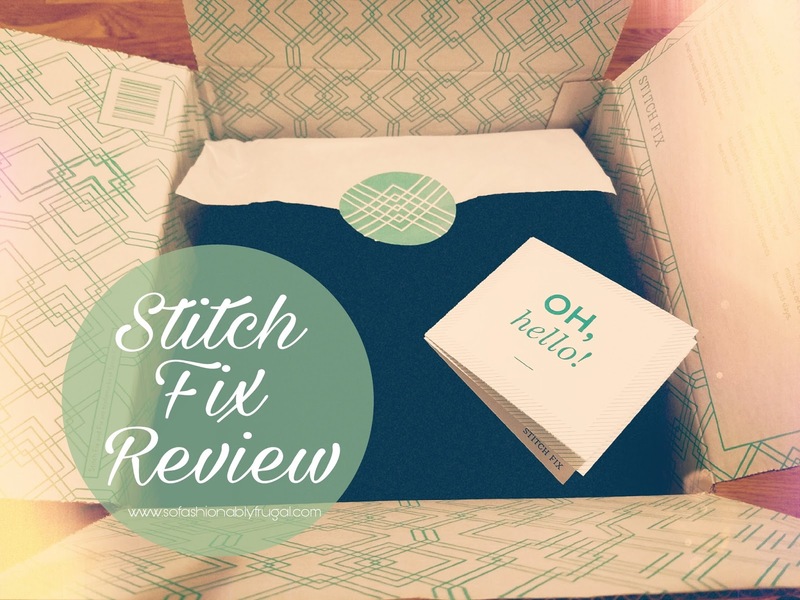 If you'd like to order a Stitch Fix box, please use my referral link! If you do I'll get a discount on my next box. Which is pretty awesome.